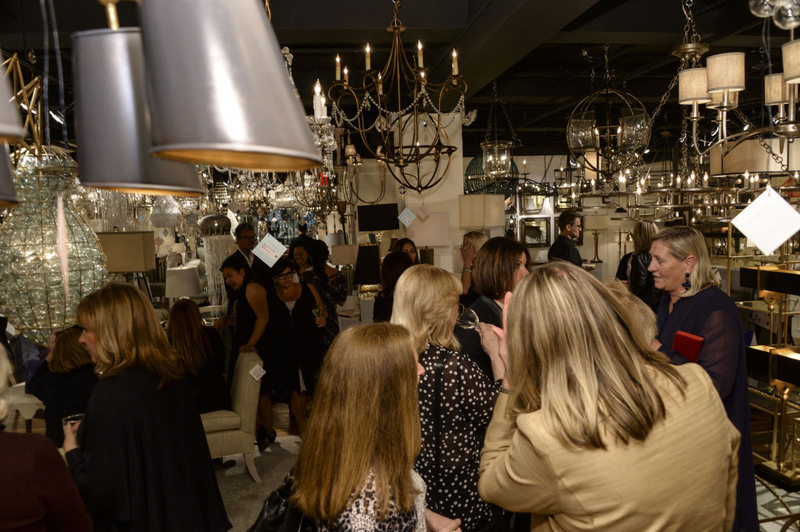 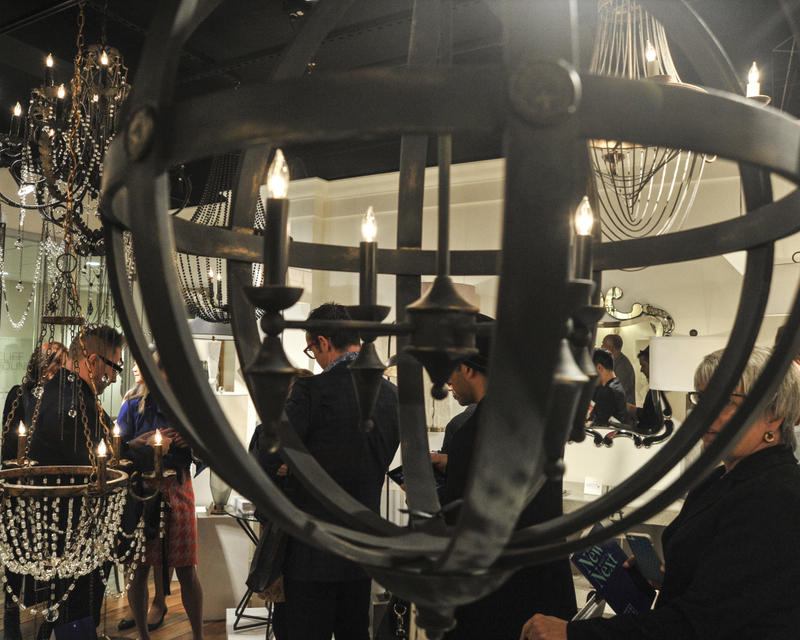 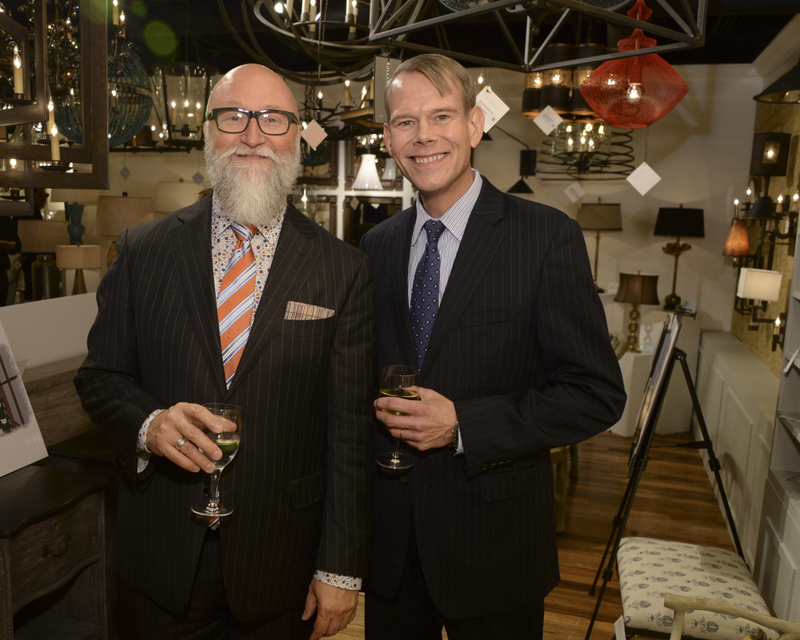 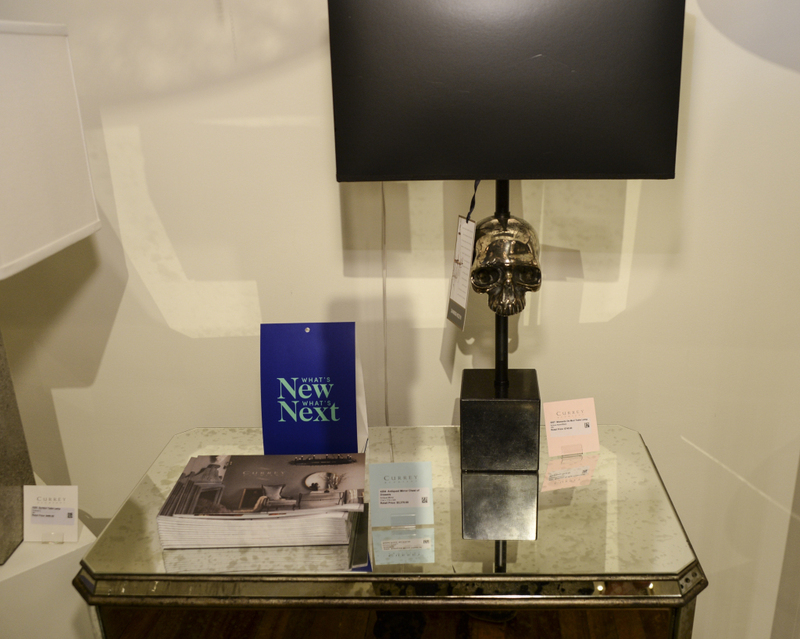 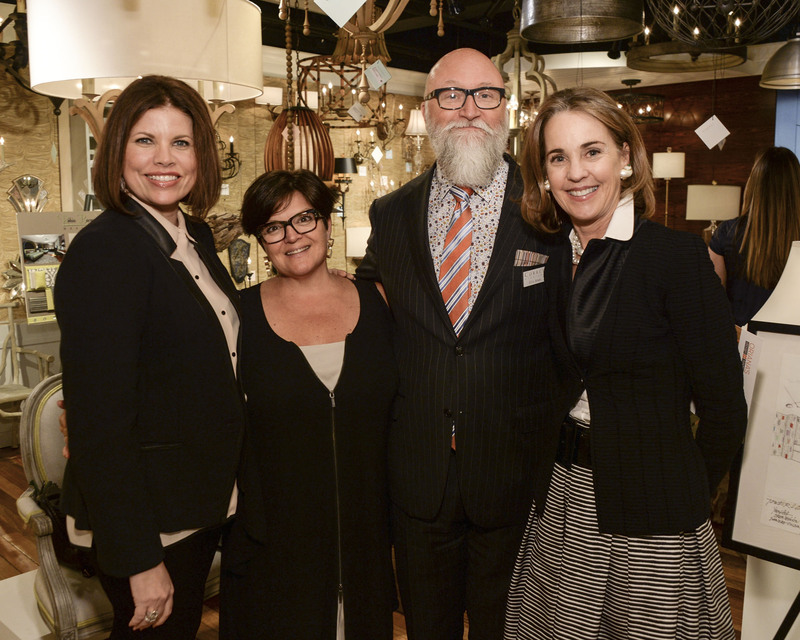 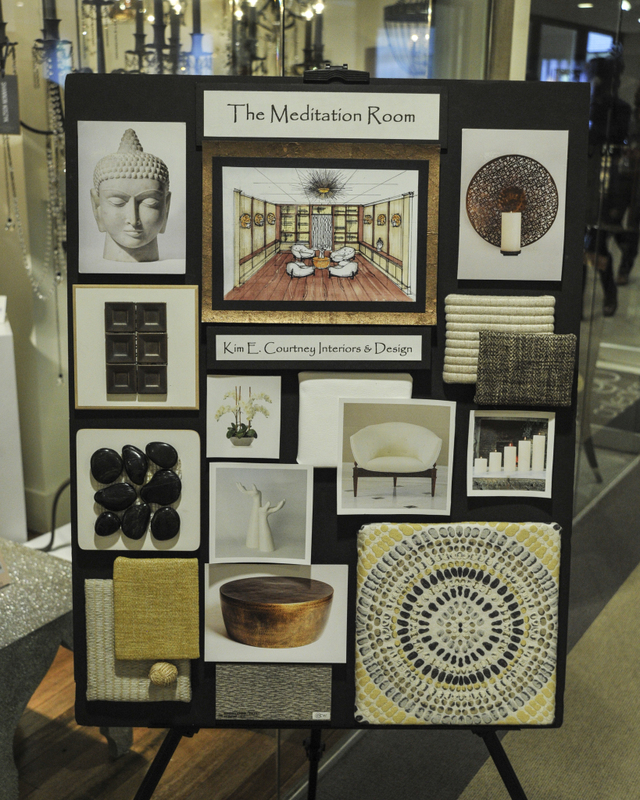 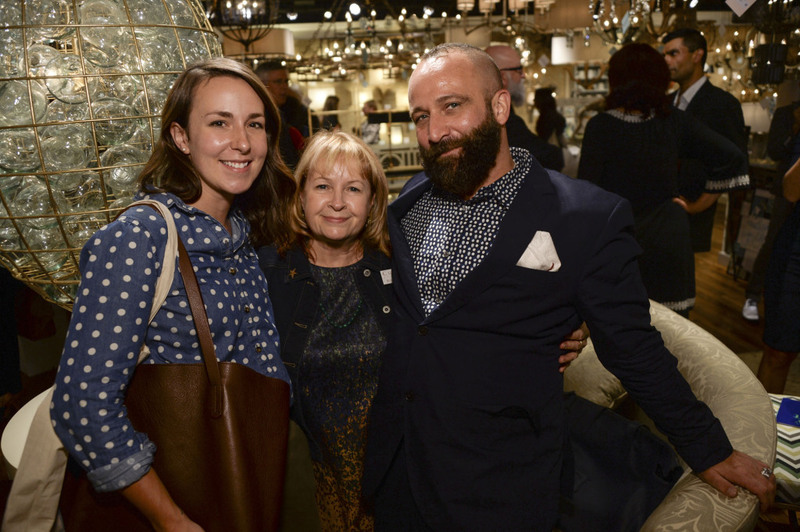 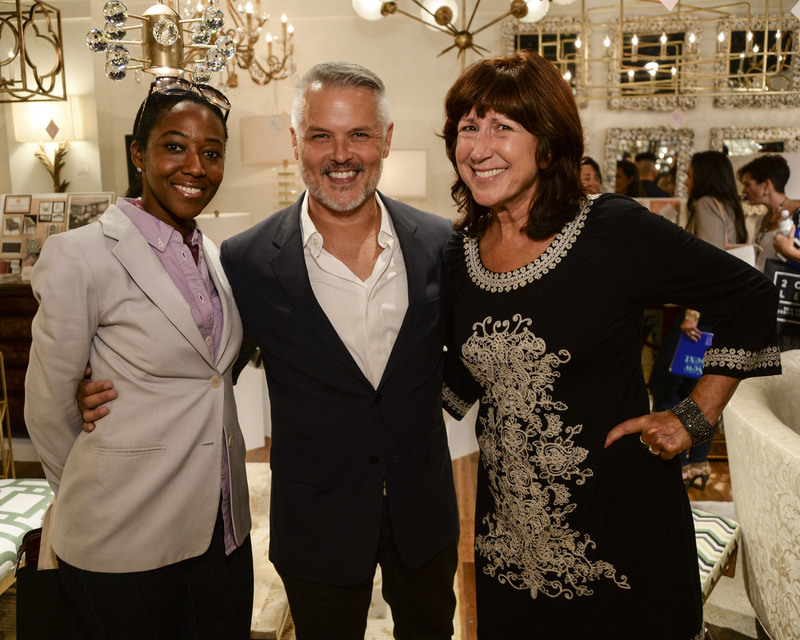 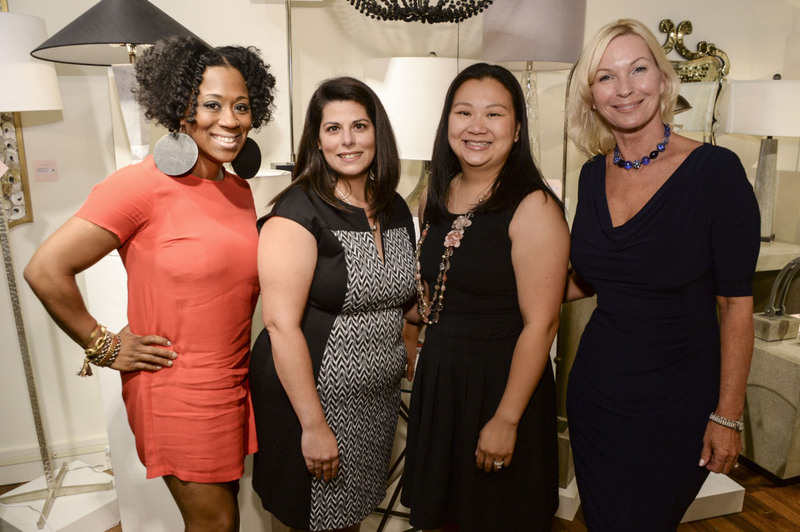 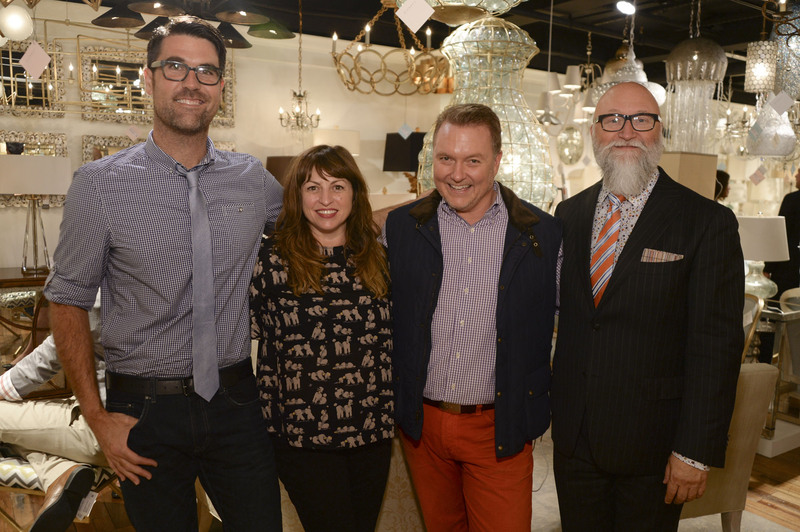 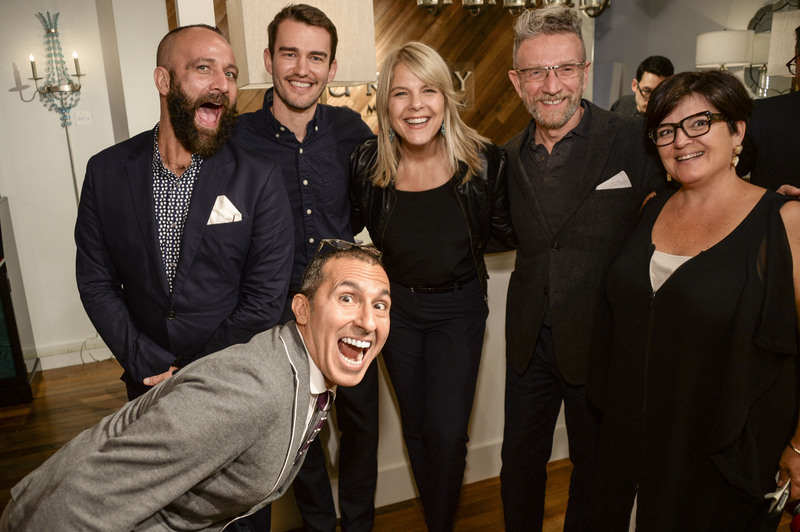 Last week the New York Design Center hosted their 6th annual WHAT’S NEW WHAT’S NEXT event. 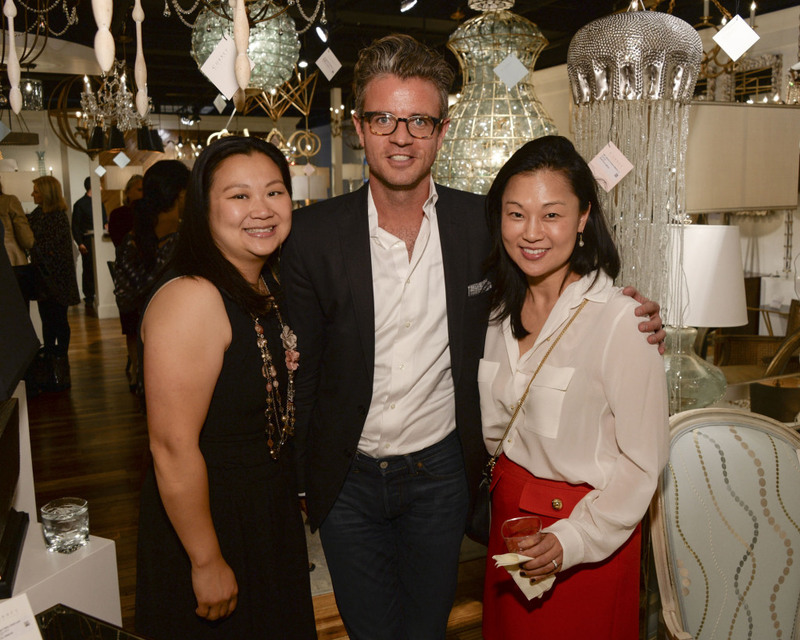 More than 5,000 design enthusiasts attended the event with a staggering line-up of design industry stars such as Newell Turner, Celerie Kemble, Thom Flicia and many more. 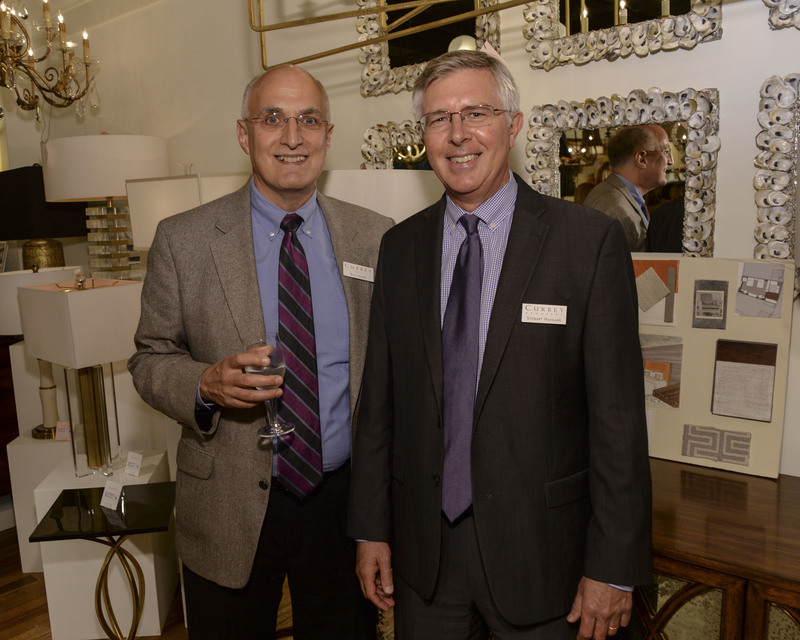 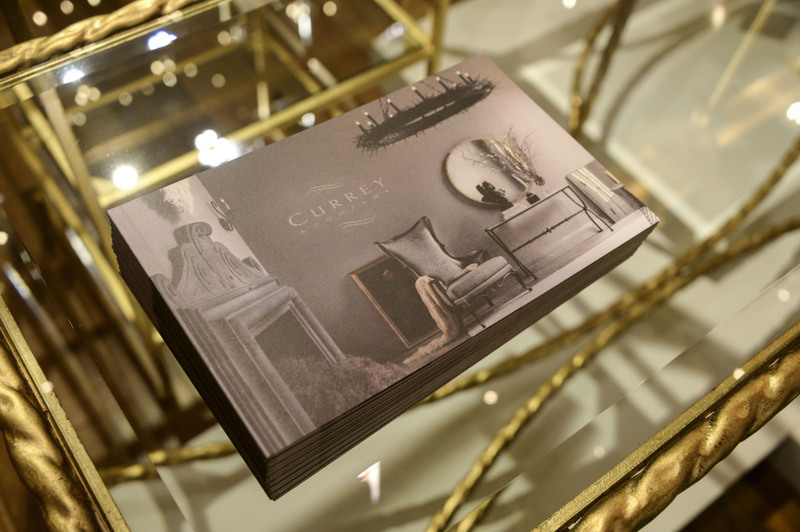 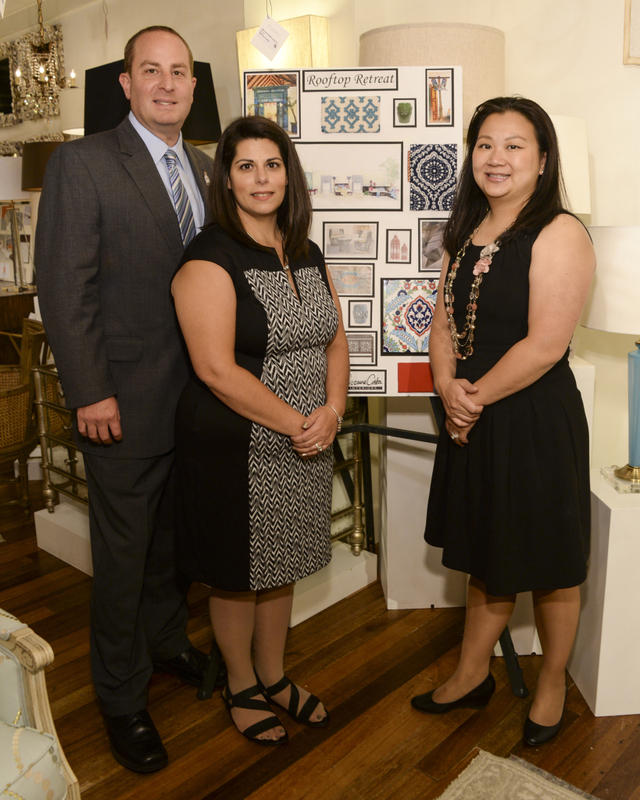 Currey & Company hosted a party for the Ronald McDonald House Long Island Design Project. 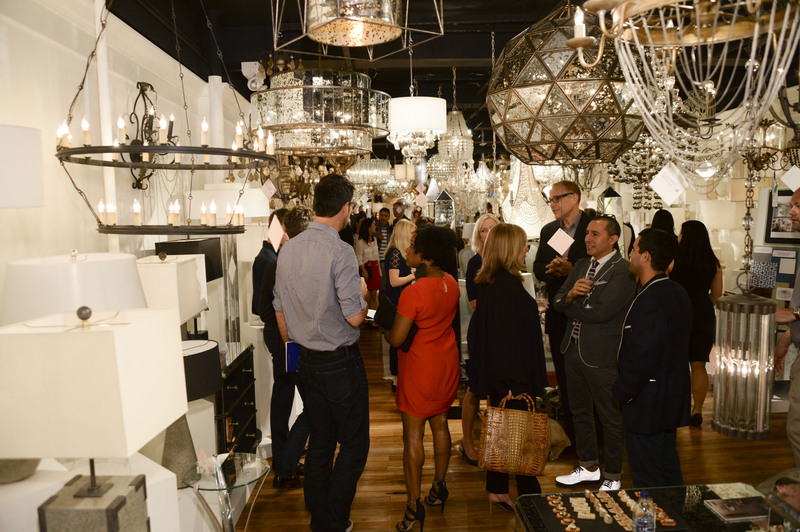 A big thank you to all of you design influencers who attended! 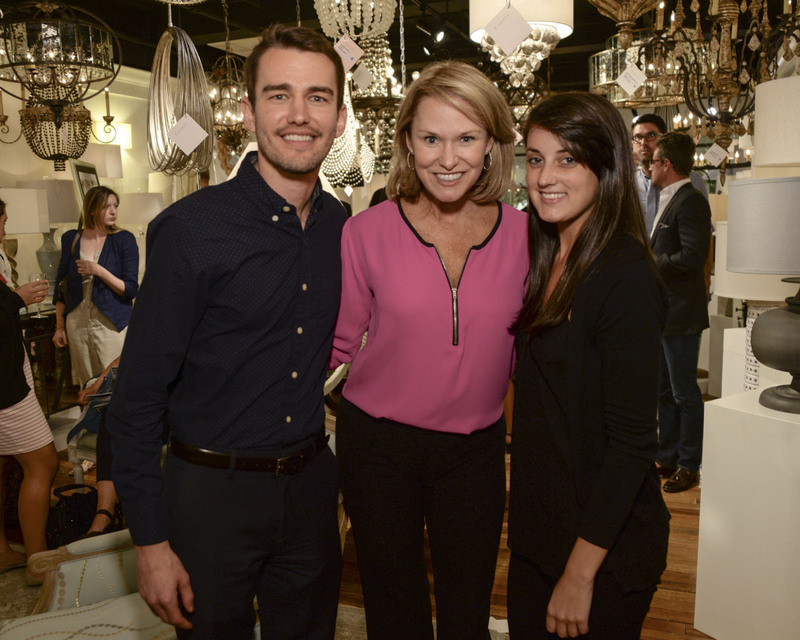 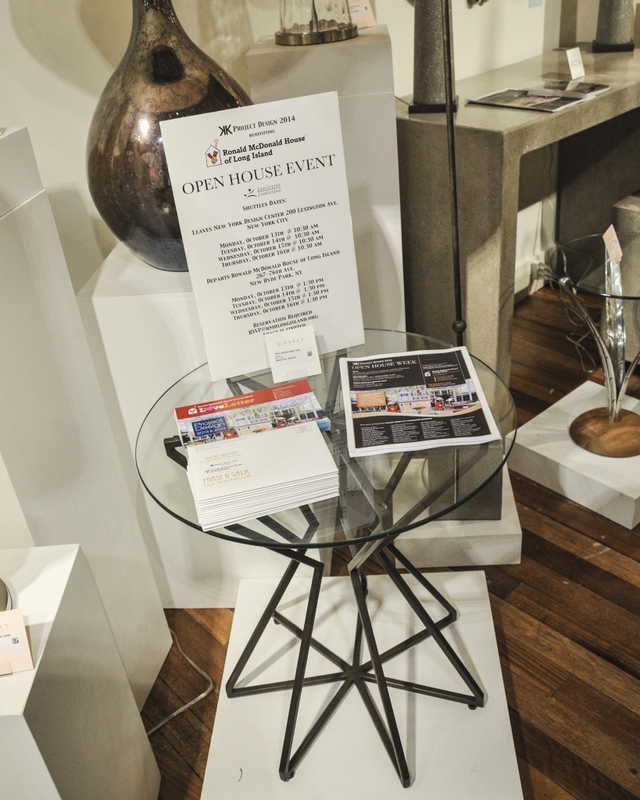 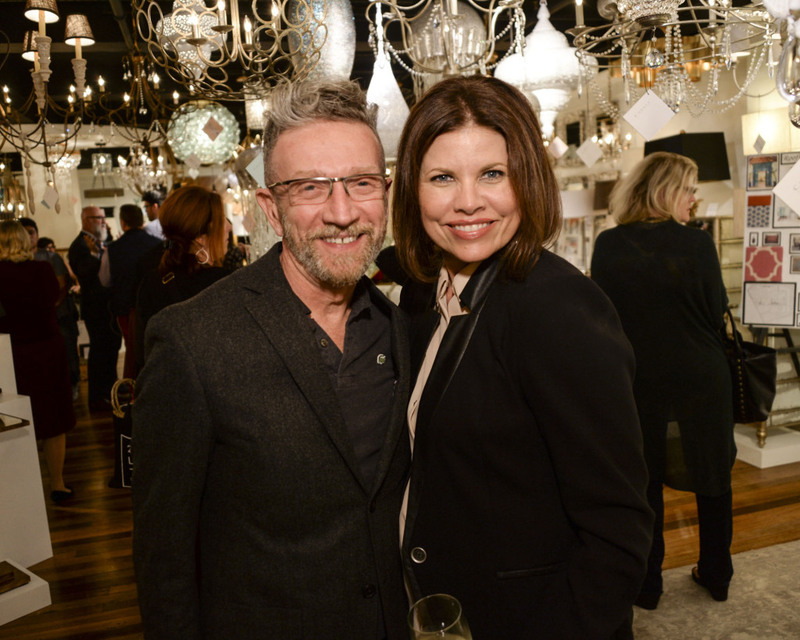 To learn more about the RMH Design Project and to attend their opening gala on October 9th. 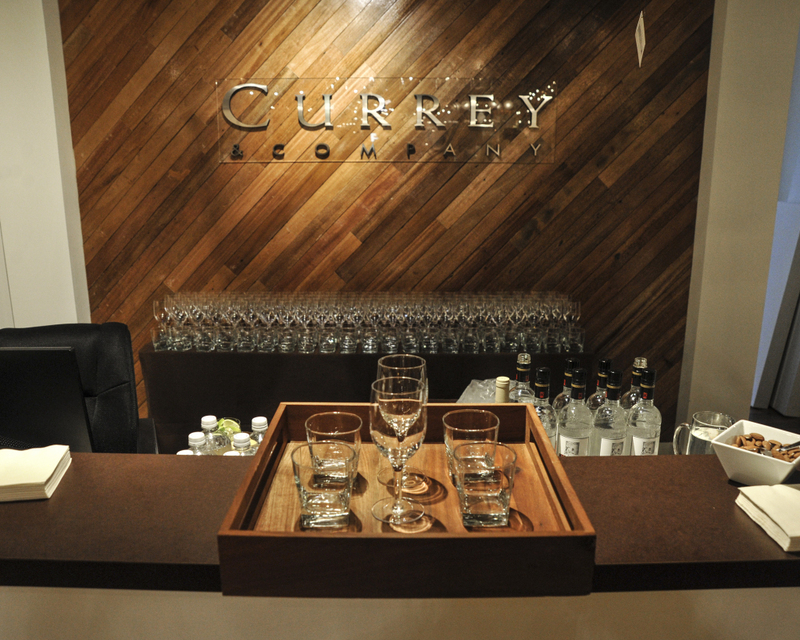 This entry was posted in Currey & Company, Entertaining, News and tagged Events on September 24, 2014 by Currey & Company.